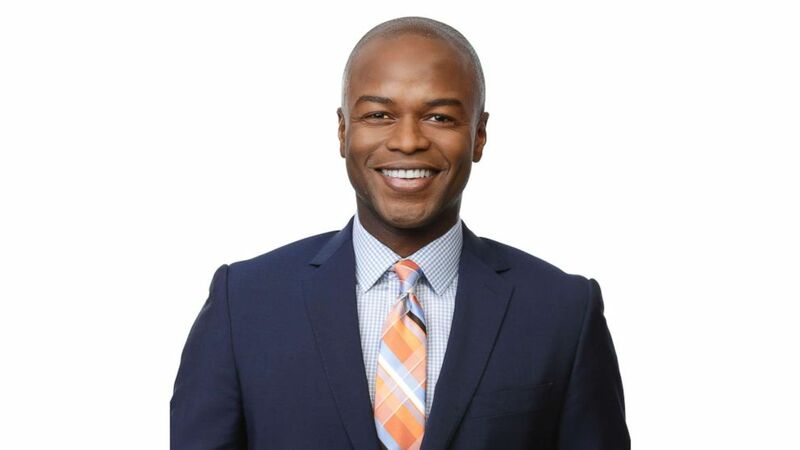 Kendis Gibson is the anchor of "America This Morning" and "World News Now" on ABC News. The shows deliver a unique mix of the latest headlines and quirky, one-of-a-kind signature segments their loyal viewers love. His work can be seen on all ABC News programming, including “Good Morning America,” “World News Tonight with David Muir,” “Nightline, “20/20,” “This Week with George Stephanopoulos” and ABC News Digital. Gibson joined ABC News in 2014 as a correspondent and anchor after spending time in local and national networks. At ABC, he has covered multiple severe storms; he was the first network correspondent at the devastating Santa Barbara oil spill; he reported on the FIFA scandal in Switzerland, and covered the shooting of an unarmed black man by a white police officer in South Carolina. Prior to joining ABC, Gibson was an anchor and reporter based in Washington, D.C. during the Obama presidency. He reported on politics and led coverage on historic events, including the deadly navy yard shooting and the damage resulting from Hurricane Sandy. He also worked as a primetime anchor for Fox, he was an entertainment anchor at CNN covering red carpets in Hollywood, Cannes, and Sundance, and also hosted a popular show on HGTV. The Belize native can be seen informing millions of Americans on the news of the day, the trends of these times, and occasionally, performing and uncanny impression of the ‘Carlton’ dance.